Today the list of bestselling games for the year 2018 in Japan have been published. In the list of top 10 games, the No. 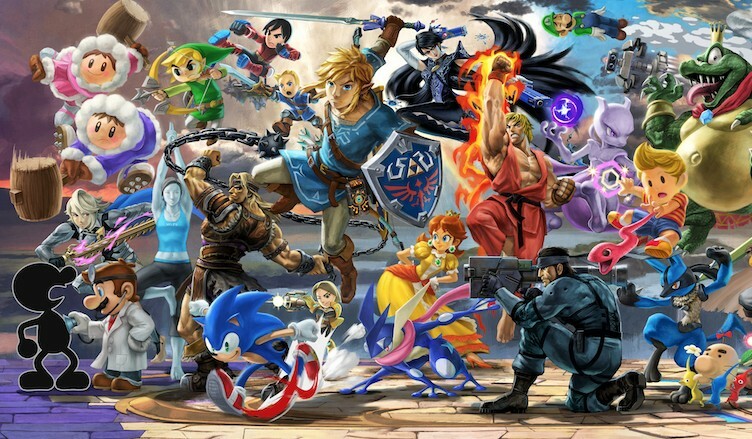 1 bestselling game is none other than Super Smash Bros. Ultimate. With the exception of Monster Hunter World and Minecraft, all other titles on the bestseller list are Switch titles. Keep in mind the Minecraft that is on the list refers to the Switch version.